Chevron Philippines Inc. re-launches one of its oldest and most celebrated product brands, Havoline®. This brand re-launch includes a complete refresh of the product labels, an exciting road trip campaign and the introduction of 3 new products in the market namely; Havoline® ProDS Fully Synthetic ECO 5 SAE 5W-30, Havoline® Synthetic Blend SAE 5W-30 and Havoline® Super 4T Synthetic Blend SAE 10W-40, which will be available in selected Caltex stations, auto supply stores and car workshops. The advanced additives in Caltex Havoline® with Deposit Shield Technology work with each other to protect the engine. It works immediately upon contact with moving parts of the engine to deliver a protective coating that effectively shields engines from deposits, metal-to-metal contact, corrosive agents and the extreme temperatures of combustion. This layer of protection works hard to maintain a clean, smooth running engine for optimum protection and performance. In line with the re-launch of Havoline in the country, Chevron Philippines Inc. is running a road trip campaign to educate consumers on Havoline’s 4 pillars of protection: Protect your Investment; Protect Fuel Economy; Protect Engine Performance; and Protect the Environment. It also aims to communicate that Havoline® helps keep vehicles in tip top condition, ready for the Ultimate Road-trip this summer season. In the Drive to Protection: Tune Up for the Ultimate Road Trip Experience Campaign, Caltex Havoline® will venture to four astonishing summer destinations. Caltex Havoline Brand Ambassador Vince Golangco will visit Zambales during the Summer Siren Music Fest on April 17-19; Boracay at the SkyAthon on April 25, Baler during the Nalu Music Festival on May 1-2; and Sky Ranch Tagaytay on Mothers’ Day, May 10. Havoline® ProDS Fully Synthetic ECO 5 SAE 5W-30, Havoline® Synthetic Blend SAE 5W-30 and Havoline® Super 4T Synthetic Blend SAE 10W-40 will be sold at all Caltex stations and retails at Php 2,468.84, Php 1,480.00 and Php 244.00 respectively. 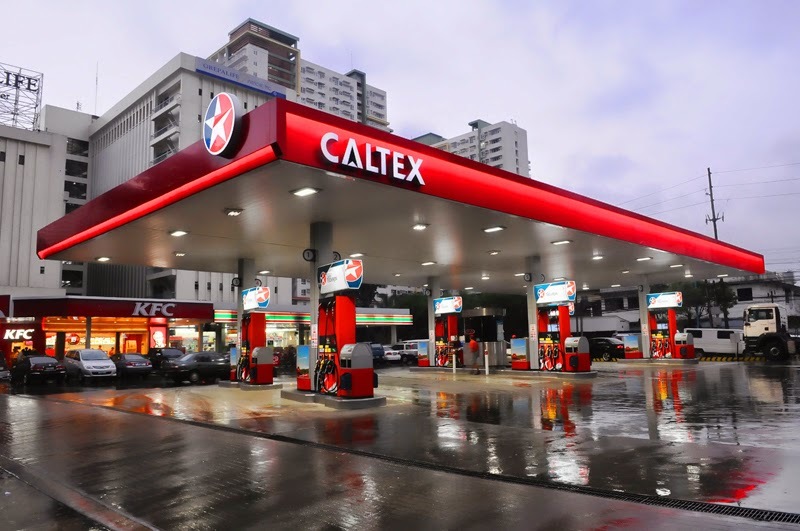 For more information on Caltex and its products, visit www.caltex.com/ph.